Bodalla Memorial Hall 60 Princes Highway , Bodalla, NSW, Australia. 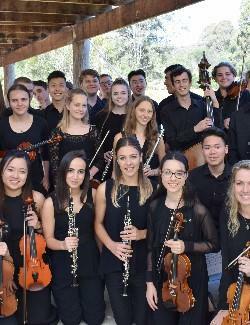 Join our Western Sydney Youth Orchestra on their South Coast tour as this ensemble of talented young people share the joy of music. This concert is a wonderful way to introduce friends, family and the wider community to classical music.